… and a tear came to my eye. Go and see the film while it is being played. 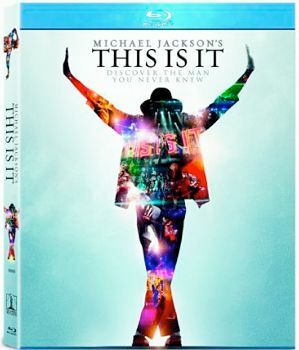 It’s fantastic… and so was Michael Jackson. RIP.